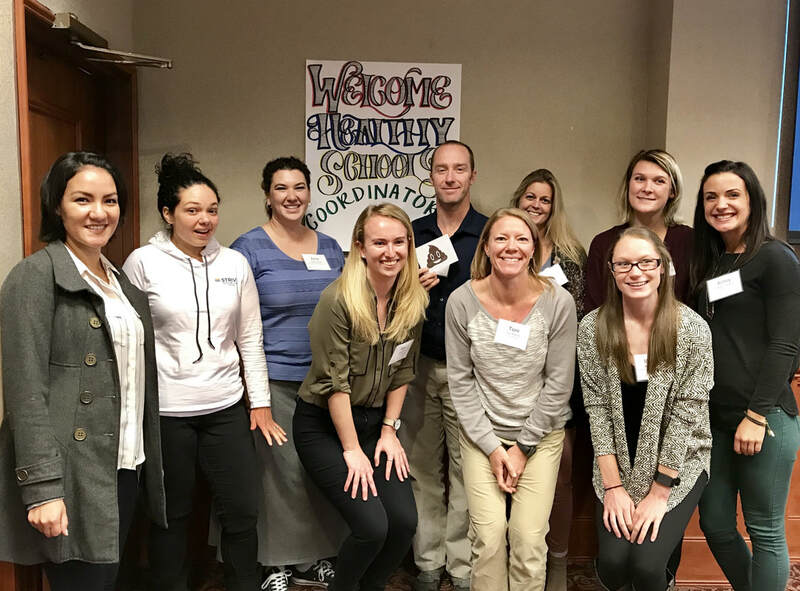 On Wednesday Cañon City High School held its first Fremont County Workplace Learning Board meeting. This body has been organized to offer high school students the opportunity to participate in real-life internships and apprenticeships. I am amazed at the work Internship and coordinator Lisa Tedesko, principal Bill Summers, and counselor Christy Graham are doing setting up partnerships with area businesses. Though the program has just begun, we already have 90 business partners and right now 30 Cañon City High School seniors are already engaged. Last week Cañon City Mayor Preston Troutman was in Daniel Coppa’s high school social studies class presenting Junior Achievement economics curriculum to students. This is the result of a partnership begun last year with our City Council to purchase JA curriculum and engage local leaders in direct classroom instruction. Other program instructors include businessmen Brian Konty and Shad Johnson as well as Fremont County Commissioner Debbie Bell. Mrs. Bell will be presenting to Mr. Coppa’s students about the government’s role in economics next week. 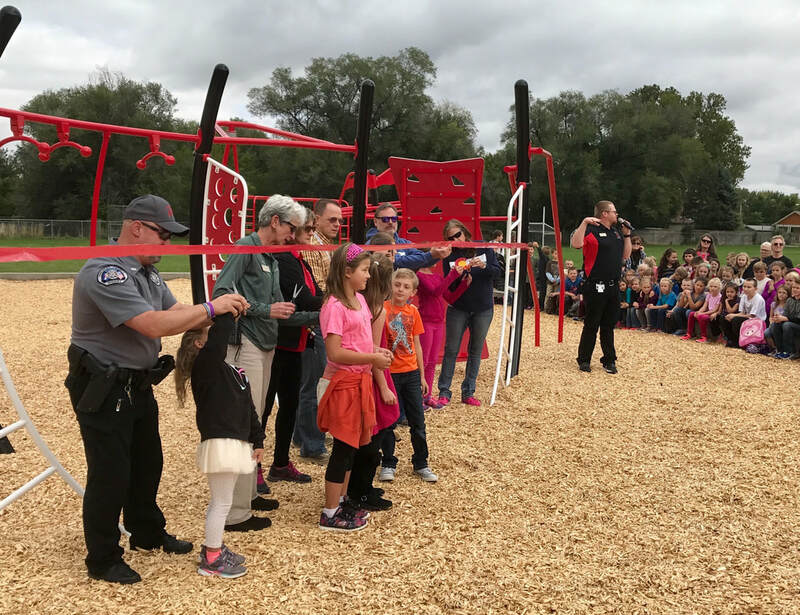 On Friday afternoon, the entire student body of McKinley Elementary School participated in a ribbon cutting ceremony officially opening their new playground. This new playground equipment purchase was made possible thanks to a Colorado Health Foundation grant secured by the school. 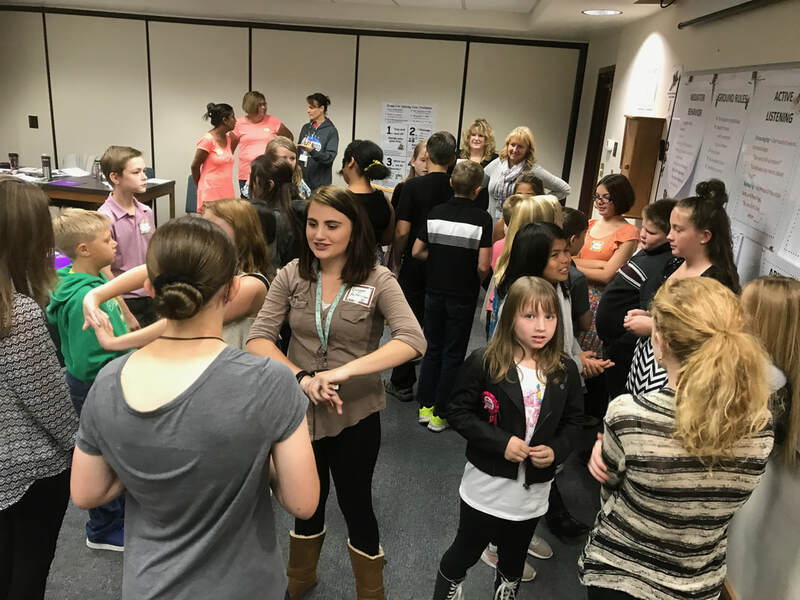 Last week I also observed a cadre Cañon Exploratory School students being trained in Peer Mediation techniques. Use of these strategies supports the CES school culture by teaching students to work with each other to solve conflict. What is even more exciting to me is each student trained in Peer Mediation will take those skills with them for the rest of their life. The Cañon City School District has two questions on November’s ballot, an override and a bond. Override proceeds are targeted for technology devises for each student, updating instructional resources, attracting and retain highly qualified employees, increasing safety and improving maintenance of facilities, and expanding preschool services. The bond will provide roughly $52 million in facilities improvements, including a new Washington Elementary and Cañon City Middle School, and it will pay off the Mountain View Core Knowledge Charter School facilities loan. Regarding these questions many people want to know what guarantee the district can offer to ensure taxpayers the plan won’t change and these funds won’t be allocated to something else? First, the override question clearly outlines where dollars must be invested and the district can legally be held to this. Each fiscal year the school district will transparently report these expenditures to the public and this information will be readily available at the district office and on the district website. Regarding the bond, a multi facilities improvement grant has already been awarded by BEST and must be executed as clearly outlined in the application if the district would like to access those funds. The Mountain View Core Knowledge Charter School facilities lease payoff is clearly stated in the bond question, so that is the only place those funds can be spent. The Washington Elementary School grant submitted last year will be put in front of the BEST board once again. When this grant approved, no changes can be made to how these dollars can be spent. Finally, a new Cañon City Middle School grant must be written and submitted by end of February 2018. However, the bond question strictly limits how much can be raised and what can be done with those dollars. I have also heard questions about what the district will do if construction costs come in higher than anticipated. We know we can’t guarantee costs will remain within our budget, as they could increase significantly over the time this project is planned. However, we want everyone to know the BEST grant application process requires the state provide a 10% contingency fund, and the school district do the same. We believe with 20% in contingency it is extremely unlikely our costs would go beyond what has been planned for. One other question we have heard is what happens if we never secure a grant for one of the new schools? If we are unsuccessful securing a grant for either Washington or Cañon City Middle School, the bond question clearly states tax collections related to that project cannot begin. Thus, if we are unable to secure a grant for a new Cañon City Middle School we will not be able to sell bonds for the $8 million needed to provide a match to build the school. Last week I addressed a few student expulsion matters, attended a board work session and regular meeting, held a Superintendent Advisory Council meeting, conducted an instructional leader PLC, submitted revisions to our federal programs grant application, attended a Fremont County Workplace Learning Board meeting, and made a visit to our partners at the Southern Peaks Learning Center. This week I’ll touch base with director of instruction Adam Hartman, work to revise our Early Literacy Grant budget, present information about our ballot questions to the City Council, attend a Colorado Safe Schools Resource Center board meeting in Denver, hold central administration and operations team meetings, touch base with CCEA officers, touch base with director of special services Lynnette Steinhoff, and connect with our district literacy team.